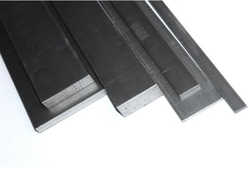 Offering you a complete choice of products which include mild steel hexagon bars, m.s. plates, ms rings, mild steel rods, mild steel square bars and mild steel channels. We, Salem Steel is the remarkable supplier of optimum quality MS Plates which are fabricated with the aid of premium quality material and advanced technologies. We, Salem Steel is offering high quality of Mild Steel Rings. These are made from high quality of raw material which ensures durability at the user end. These are appreciated by a large number of clients. The wide assortment of Mild Steel Rods, offered by us, are made using superior grade raw material. 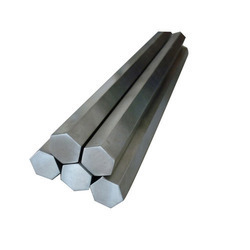 Mild Steel Rods are demanded by a large number of customers because of its exceptional features. We, Salem Steel has MS Bright Square Bar in Ready Stock. We Export as Well as Supply Ms Bright Square Bar Our precious clients can avail from us an optimum quality range of MS Bright Square Bar. 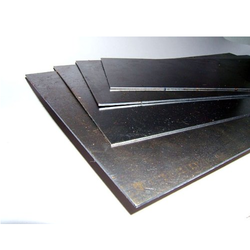 We, Salem Steel is considered as the major supplier of Mild Steel Channels. a channel is a right angle "C" section. These channels are also called C Channels. Along with beams, channels are mainly used in structurals. 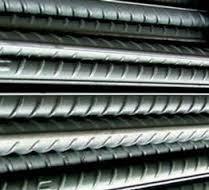 We, Salem Steel is considered as the major supplier of Mild Steel Flats. We, Salem Steel contribute to the enhancement of productivity through optimal utilization of steel. 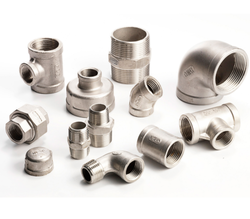 Having a pre-defined quality management process, we immersed in presenting a comprehensive plethora of Carbon Steel Fittings. As per the pre-defined industry principles, these products are developed beneath. 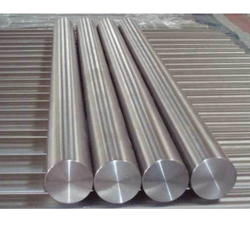 Stainless steel round steel bars as per ASTM A276, A314, A582, A479 & A484 Gr. TP 304, 304L, 304H, 304LN, 309, 309S, 309H, 316, 316H, 316L, 316LN, 316TI, 317, 317L, 321, 321H, 347, 347H, 348. 348H, 409, 410, 420, 430, 440 etc. 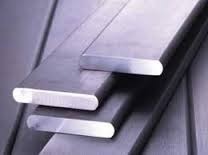 Alloy steel bars as per ASTMA 182 Gr. F1, F2, F5, F9, F11, F12, F22, F91 etc. 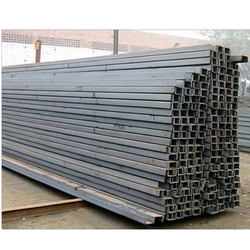 Carbon steel bars as per ASTM A 105 & IS 2062 Gr. A&B. 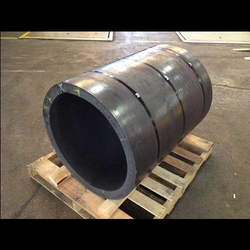 Due to vast applications of Stainless Steel Circles, We manufacture them by using high quality. 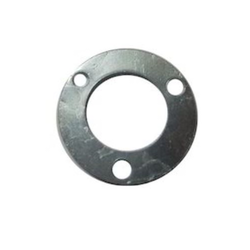 These circles are very strong and are available in different diameters as per the requirements of the clients. We pack them in proper packages which will not cause any damage to the products during delivery. Our customers can avail these products in bulk and will not have to wait, as we can supply them immediately. Flat offered can be made available by us in different finish configurations and can be provided in thickness options of 20mm to 450mm and length options of up to 5800mm. Looking for Mild Steel Products ?